Want to Know Your Performance Level? 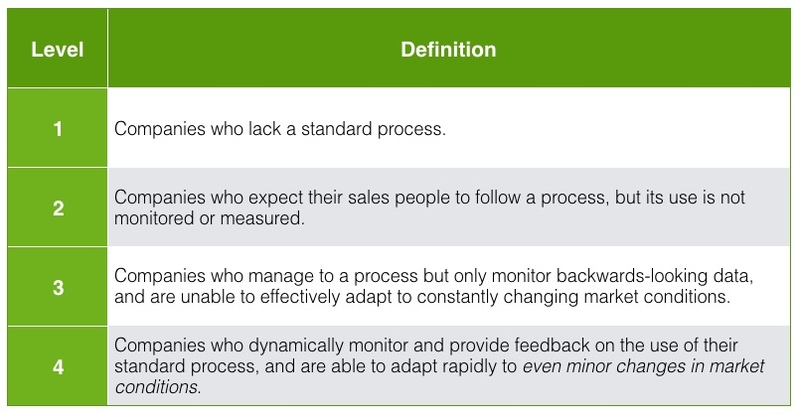 Would you like to know the level of your sales operation? Would you like to identify areas that may need improvement? How well your marketing automation efforts support lead generation and sales conversion, and its ROI. To “get the ball rolling” contact Adventace’s Founder & CEO, Bob Junke. You will be able to take the test and review it with Bob. He will also provide you with his written feedback, including an actionable go-forward plan. You can also take a look at Bob’s best selling book, Create the High-Performance Sales Environment®. Base on his extensive global experience, his book provides the detailed roadmap. We specialize in helping our clients Create the High-Performance Sales Environment®, enabling them to achieve the metrics of a Level 4 Sales Operation. See how in Bob Junke’s Selling Power TV interview with CEO Gerhard Gschwandtner.